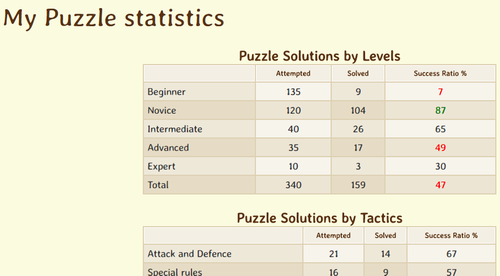 LearningChess introduced a new puzzle statistics module, which is accessible in the My Progress menu. Of course, teachers can also closely follow the puzzle solutions submitted by their students in the Learning Management System. 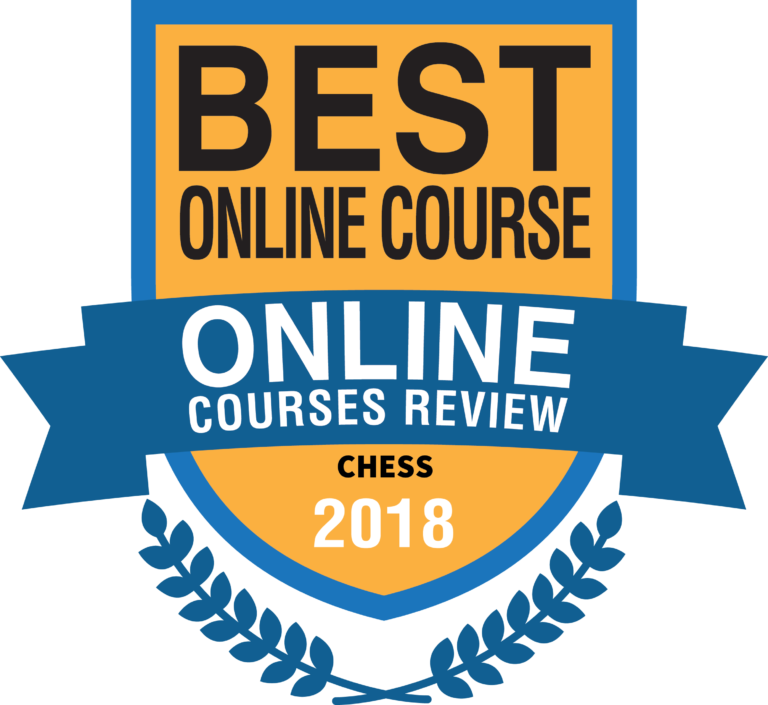 We are happy to let you know that LearningChess is first on the ‘17 Best Online Chess Courses, Schools & Degrees’ list prepared by onlinecoursesreview.org in January 2018. We are glad that the work that we do is recognized in this review as well, and we are hoping to bring you many more interesting lessons and puzzles in the future. We would also like to thank you all for enabling LearningChess to become one of the top organic search results in different search engines (e.g. 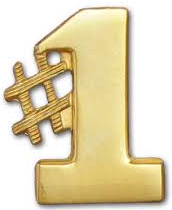 ‘online chess course’ #1 in Google). Teachers usually do not know the rules of chess nowadays, at least not on a deep level. 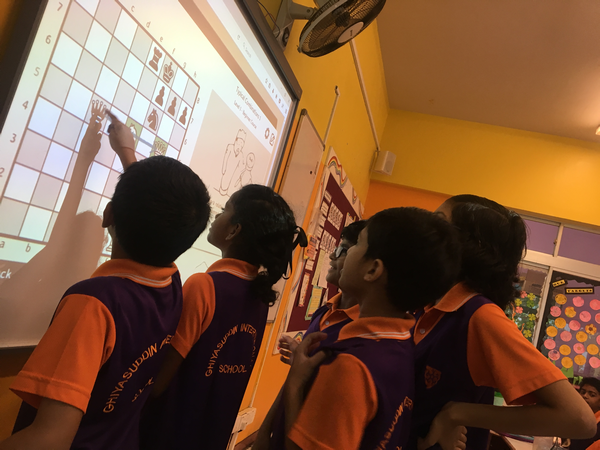 Read an instructive article from Ms. Shirmeena Faheem, Deputy Principal of the Ghiyasuddin International School, Malé, Maldives, how they successfully solved this problem during the last few years in a large scholastic chess project with 20+ teachers and 600+ students, in cooperation with LearningChess. CHESS FOR KIDS AT AGE 2-3? 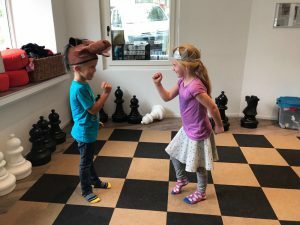 We would like to introduce a unique development from Chess4Kids chess school in Switzerland. Roberto Schenker and his team recently developed the innovative MINIMASTER Program for children aged 2-5 years. Chess4Kids integrated chess as one element out of many that supports the children on their way to explore their inner and outer world. The program contains two levels (Prelevel1: 2-3 and Prelevel2: 4-5 years), and includes a huge variety of behavioral and interest based activities. The complete guide of the program can be found on the Chess4Kids website. Chess got more focus in early years development. Now we would like to introduce an interesting method from the Alfiere Bianco sports company in Italy. 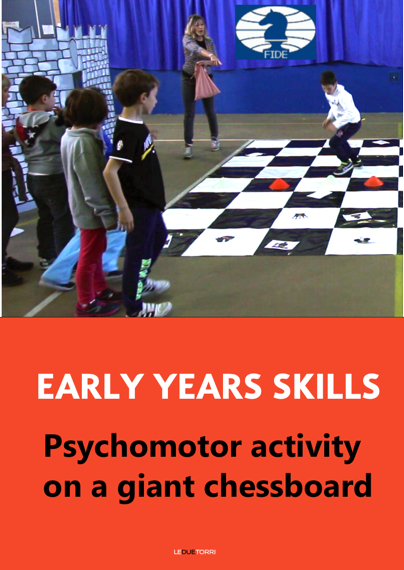 Five and six year old children are using a giant chess board to help develop their psychomotor skills. By playing music and movement-based games on the board, children learn about directions, numbers, letters, listening to and following instructions, and working as a team. The complete curriculum, videos, sample lessons, and other interesting details can be found on the FIDE Early Years Skills website. 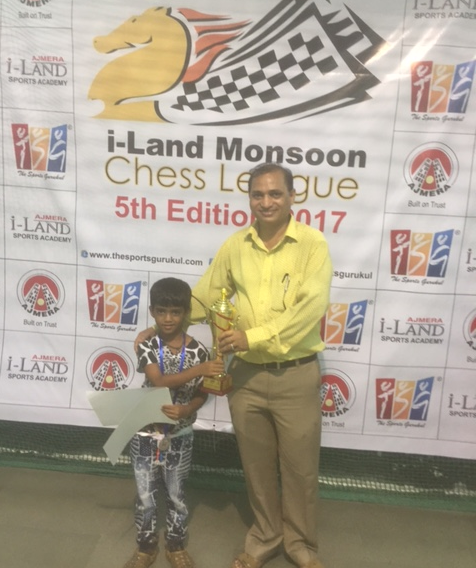 Update: Vyom won gold medal in his next tournament in U7 Category. We are excited to announce that Mr. Sylvain Ravot, FIDE Master and chess teacher, and LearningChess have signed a cooperation agreement. 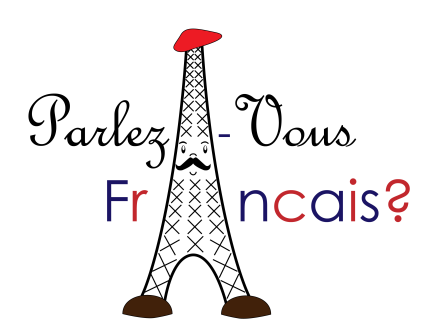 The aim of the cooperation is to further develop the LearningChess online chess education system, and make it available to students and chess fans in their native language in France and other francophone countries. Unique opportunity for our registered users! Win a year’s subscription by solving puzzles and gathering badges. This is a great opportunity if you are already learning chess with us: you will receive an extra year’s subscription for free. 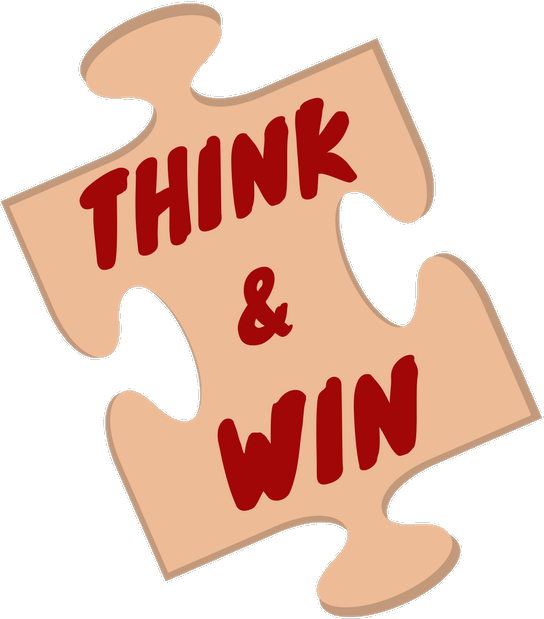 Chess fans new to LearningChess can benefit too: use our Tactics Trainer and win a year’s subscription. Are you interested? Read about the details below. Australian Chess History being made this weekend! The ACT Chess Association will be hosting the 25th ANU Chess Open tournament at the Australian National University on 29 and 30 July 2017. 65 entrants are expected to compete in the tournament across two divisions, the open and under 1600 divisions. An interesting political aspect of the event is the participation of Mr. Michael Pettersson MLA at the tournament. 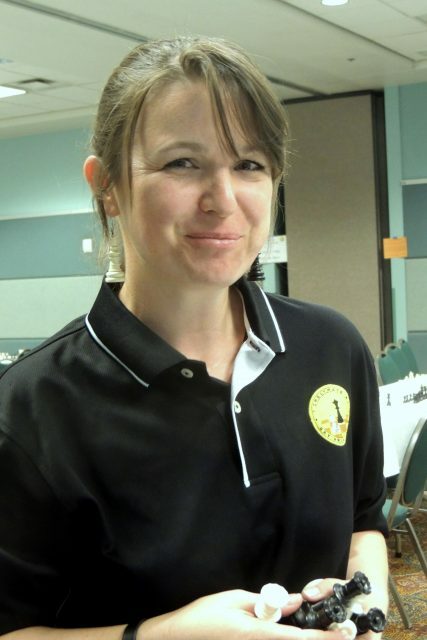 US Chess announced the 2017 award winners, as confirmed by the Executive Board at the meeting held from June 3-4 in Tulsa, Oklahoma. The 20 award winners will be recognized out at the annual luncheon on Saturday, August 5th, during the 2017 US Open in Norfolk, Virginia (July 29-August 6th). Dr. Judit Sztaray, Executive Director at BayAreaChess (BAC) won the Organizer of the Year Award 2017. Congratulations!